As a young women growing up in The City and attending school at the state university I always struggled with one thing: time management. Time is a limited resource we rarely take advantage of because when we have it we don't necessarily use it productively. From personal experience, time management has been a struggle especially when it came to studying for exams, completing assignments, and trying to maintain a social life. 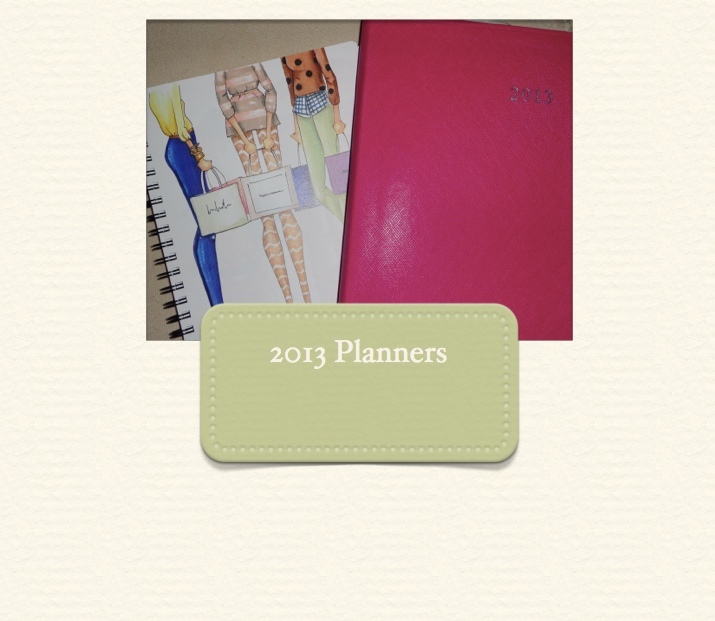 So to manage my time in an orderly fashion I have invested in two great planners to keep me on track. Both of these planners are my life. 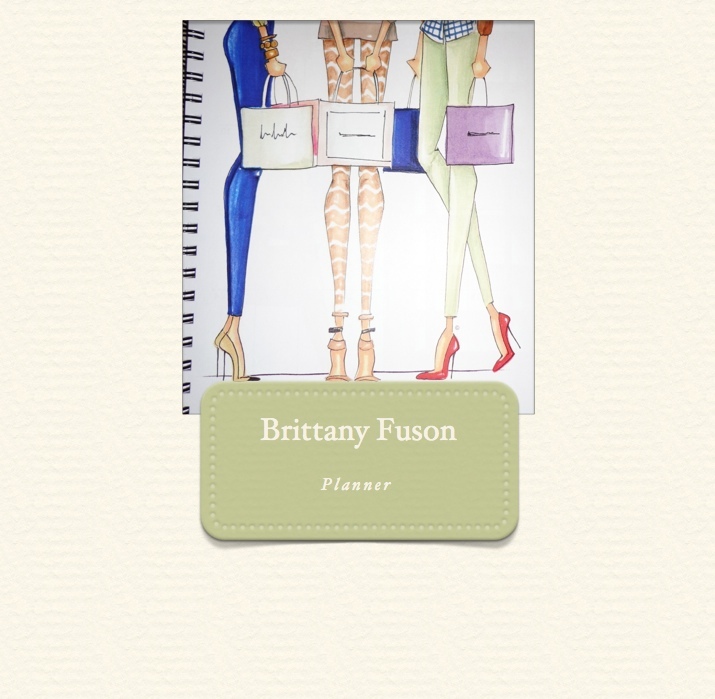 Every goal I have accomplished was because it written down in my planners. Graduation, my internship offer, career goals are all written in my planners to keep me grounded and remember what I want for myself long term. If a planner isn't for you that's okay but it has definitely benefited me in many ways. Throughout my day I make a mental note of what I've done so far just so I can write it in my planner and look back on it later on. Most of my daily outings include getting my morning coffee from Starbucks, checking my email, and a list of upcoming events I plan to attend. Since I own more than one planner it may seem tedious write in all of them but for me that's how I stay organized. My planners help me stay sane in this chaotic world and prioritize what's important. It's so weird you posted about this when I'm actually on the hunt for a good planner! Haha! I'm so terrible about keeping up with things if I don't write them down (and of course I don't!) so this is a must for me and I'm in the market! I'm glad I bet you to the punch. I literally have three planners that I use constantly but these two in this post I always have to have by my side. 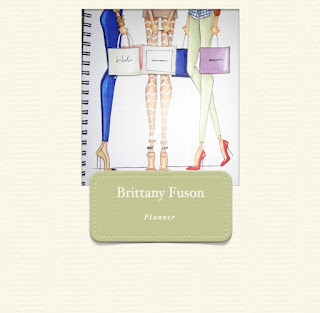 Finding the perfect planner takes a lot of time because you know what you like and a planner isn't just a planner. It becomes your life and without it you feel lost in a way well at least for me. I recommend going to Barnes & Nobles first and Kate Spade.